Dean & DeLuca, the global leader in fine foods, announced today the launch of its full-service catering program beginning April 1, 2017 in Georgetown, Washington DC. The catering program has been conceptualized by the recently appointed Corporate Executive Chef Brian Bistrong, who came to the iconic New York brand in March 2017 with years of experience in the culinary industry working with acclaimed chefs such as David Bouley, the late Bernard Loiseau, and Wolfgang Puck. Chef Brian Bistrong draws on his classic French training to create elegant menu options with unique flavor combinations, quality ingredients and flawless presentation for all dining and event occasions. 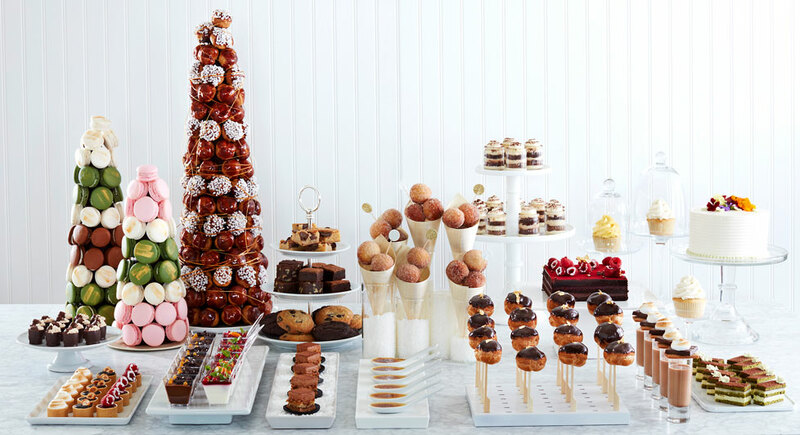 Combined with the program’s highly customized and detailed approach to service, décor and each finite detail in between; Dean & DeLuca’s full-service catering program is primed to be the leading event source for intimate and large-scale events. Dean & DeLuca’s culinary team will work with clients to create a customized menu featuring quality ingredients and innovative presentation. Full-service catering menus have been created by Corporate Executive Chef Brian Bistrong in partnership with William McCormack, Executive Chef of Dean & DeLuca Georgetown. The resulting menu features a mix of both classic and inventive dishes that allow for the clients’ desired personalization. The Dean & DeLuca service team will come into any event space whether it’s a private home or event venue to ensure a flawlessly executed event. Dean & DeLuca’s goal is to have the host be the guest at their own event. The events team will also oversee décor set up for every event with the Dean & DeLuca look and style: classic and modern with an emphasis on showcasing the food. There are also options to customize the décor offerings for any style or event location. Taking advantage of Dean & DeLuca’s unique selection of gourmet products, clients can find perfect takeaway gifts for guests, or even setup an exclusive “Dean & Deluca Pop-Up.” The customized pop-up will allow guests to fill their very own canvas bag of goodies with items such as candies, nuts, cookies, truffles, macarons gummies or custom items appropriate for the event type and style. Customers can preview tastes of Dean & DeLuca full-service catering program on March 30 from 6-8 PM. At this special event - free and open to the public - the store, in partnership with Engaging Affairs, will feature hors d’oeuvres from the new catering menu, such as grilled cheese with ham and pear mostarda, mini cheese steaks or marinated cherry tomatoes wrapped in eggplant. For event details, please visit http://www.deandeluca.com/spring-tasting-dc. 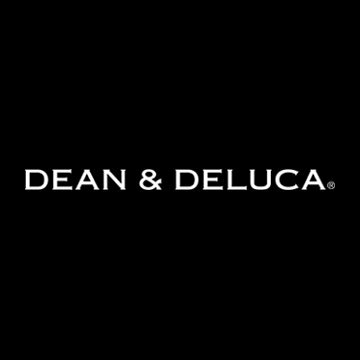 Founded in 1977 by Joel Dean and Giorgio DeLuca with the opening of its flagship store in SoHo, New York, Dean & DeLuca has grown into a multi-channel retailer of gourmet foods, wines and kitchenware with operations throughout the United States including Charlotte, Kansas City, Georgetown, and St. Helena and international licenses abroad. Additional information can be found at www.deandeluca.com.